You never thought it would happen to you, being cheated on by the person you trust the most. Or maybe, you think he/she’s cheating on you, but you have no proof. You may just ask whether he or she is having an affair, but will you be satisfied with a simple ‘no’? There is a way that you can ascertain whether your loved one is having an affair – you can use spy software to monitor your fiancé/spouse’s IM apps. 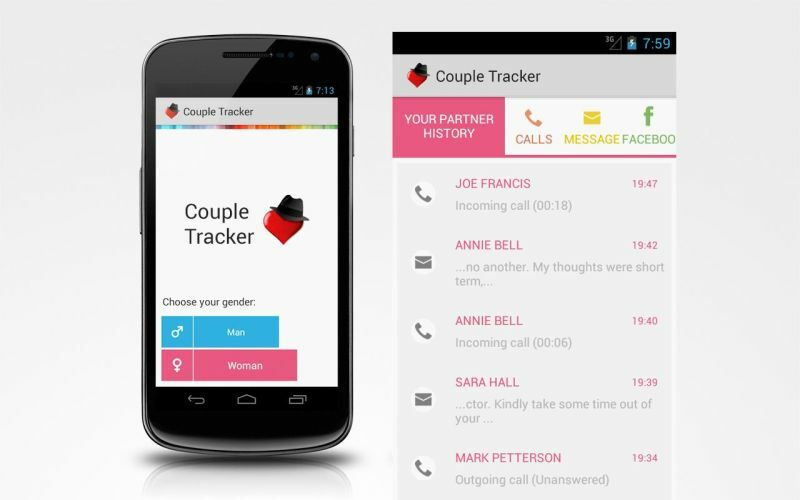 Couple Tracker can be downloaded from Google Play Store, but both of you have to install the app on your phones. If you’re sure that you have nothing to hide, but he/she does, this app can be a good way to track his digital activity. You can check his/her texts, calls, Facebook activity and track the location too. But there’s a slight hitch – you only have access to only 30 characters of text, so either of you can say anything after 30 characters, which the other cannot read. And location can be tracked only every 30 minutes. GPS trackers would let you know the location of your spouse or boyfriend, which is quite helpful when he/she lies about being somewhere. The thing is, either you have to get their consent and download the apps with their knowledge (which is better, legally) – just be creative and make a nice excuse to do so! Or else, you have to go into spy mode and download tracker apps stealthily. Some GPS trackers you can check out are Cell Tracker, Accutracker, mLite, Family Locator, etc. 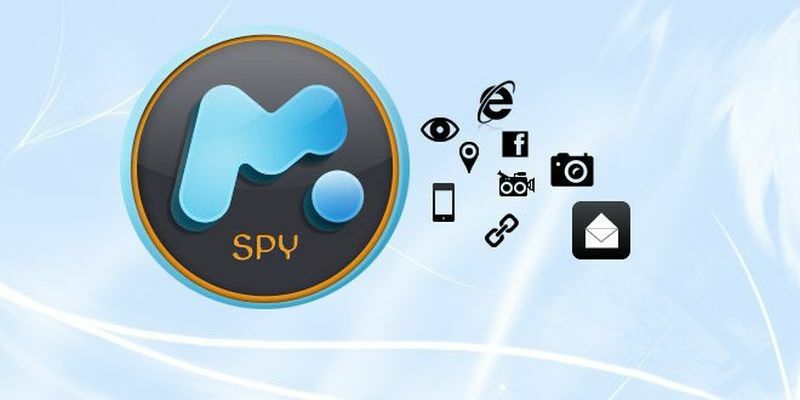 The mSpy tracker is one of the most popular spy tracker apps today. For 30 dollars a month, you can gain access to your fiancé or spouse’s contact list, texts, IMs, call logs, Skype calls, videos and photos, phone recordings, browser history and WhatsApp activity. You can discreetly block access to sites you don’t want him to browse, to break any bad habit, such as gambling. So this spy app can do much more than just finding out whether your loved one is cheating on you or not. Fetching rave reviews from users, this particular app is by far one of the best spy apps available nowadays. This paid app has to be downloaded from their website and installed onto the phone you want to track. It hides itself and transmits the phone’s data online. You can view all the data with your account. 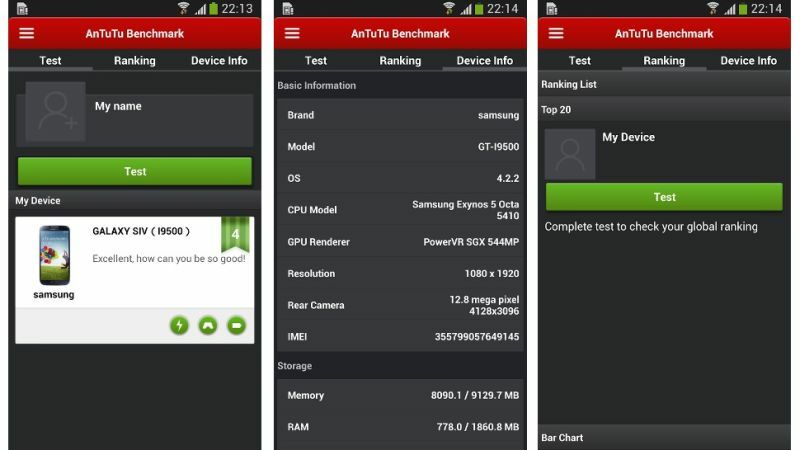 The app can locate the phone’s position, record calls, listen to the surrounding environment and also record it, read WhatsApp and Viber IMS as well as SMSs, all emails, Gmails, Hangouts, Skype, Facebook and Yahoo messages, and entire time coded phone history and has many other features including SIM card change notification. Spying on your other half is definitely a bad idea, but it’s better to know for sure the kind of person you’d be marrying, or you’re married to. Spy tracker apps can let you know the bitter truth, whether he/she is cheating on you, so that you can take the decision to confront your fiancé/spouse with proof.